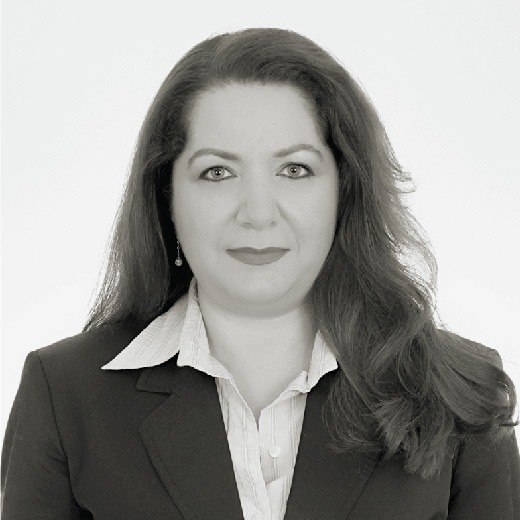 Patricia Zahr is Managing Partner of Alexander Hughes Near East, based out of Beirut. Patricia has a solid background previously in management consulting and since many years to date in executive search and recruitment of senior executives in the Middle East, catering to local, regional and multinational clients in various sectors. Patricia holds a Masters in Marketing and a Bachelor in Business Administration from Saint-Joseph University (USJ) in Beirut; she is trilingual (Arabic, English and French) and has a working knowledge of Spanish. Since more than 10 years to date, she is part of the Executive MBA and MBA Selection Jury at “Ecole Supérieure des Affaires” in Beirut. She is also member of the Human Resources Association of Lebanon. She is a certified assessor from KCP – UK.